The Wertlieb Collection contains a selection of websites that offer information about long-term care. 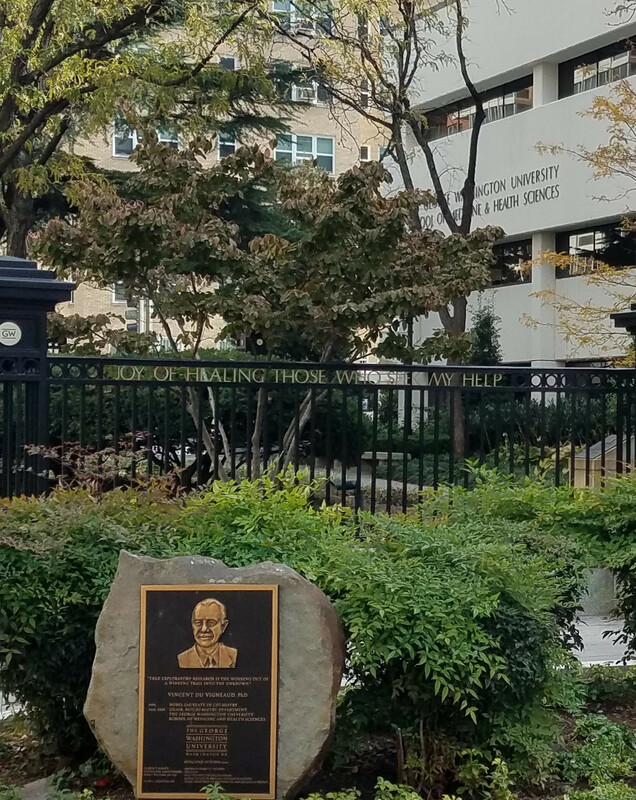 It honors Harvey Wertlieb, an undergraduate and graduate alumnus of The George Washington University (GW) and a distinguished long-term care administrator. On November 13, 2001, Harvey Wertlieb (BA '61, MBA '64) (1939-2002), an alumnus of The George Washington University (GW), and a distinguished long-term care administrator, officiated at the ribbon cutting ceremony of the Wertlieb Media Resource Center (WMRC). Speakers at the event stressed its importance in providing timely educational resources in the increasingly important field of gerontology and long-term care. 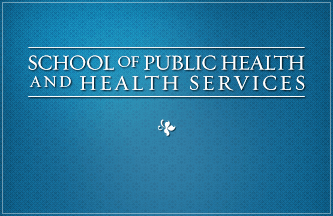 It is intended to be used by GW students, faculty and to area professionals in health services and policy, public health medicine and other healthcare fields. Mr. Wertlieb was one of the first in the country to graduate with an MBA in Hospital Administration. He coined the phrase "quality of life" and vowed to make nursing homes places where residents could go to live not places where they would go to die. He shared is professional experiences with students as an Associate Professorial Lecturer at GW in the Department of Health Services Administration where he taught for 17 years. He taught the first Long-Term care course in a graduate health care management program. Even before founding the WMRC, Wertlieb gave back to the university. In 1997, Mr. Wertlieb became a member of the GW Society, established by the Board of Trustees to recognize the University's most generous benefactors, and in 1998, he received GW's Outstanding Alumni Achievement award.